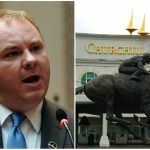 Kentucky is going all out for a sports betting bill in 2019 amid a nationwide push for sports betting implementation after the recent PASPA ruling in May. On Monday, State Sen. Julian Carrol filed his sports betting bill (BR 29) early, in preparation for the next legislative session, which starts in September. The legislative session in the Bluegrass State expires earlier than some — this year on April 14, a whole month before the US Supreme Court rejected PASPA, the federal law that has prohibited state-sanctioned sports betting since 1992. The state decided to form a nine-member, bi-partisan panel, on which Carrol sits, that is tasked with drafting legislation for 2019. 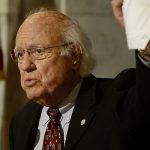 The hope is that sports betting can be up and running by next summer in Kentucky. The PASPA decision has injected urgency into Kentucky’s sports betting push. 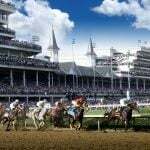 Despite being a center of thoroughbred racing, as well as the host of the Kentucky Derby, currently one of the biggest betting events in the US, the opportunities to gamble are thin at best. But Carrol needs to get his math straight. 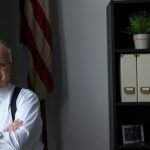 His bill proposes a 20 percent tax on handle, the full volume of bets placed, rather than gross gaming revenue, the amount the sports book keeps once winnings have been paid back to bettors. This is a very important distinction, since sports books generally pay back roughly 95 percent of what they handle. Legal Sports Report estimated this week that this legislative tax as currently constructed equates to around a 60 percent tax on gross gaming revenue, which would be by far the highest tax levied in any jurisdiction in the world. Diane St. Onge (R-Fort Wright), who also sits on the panel, believes sports betting will bring “much-needed” revenue to the state, but she isn’t promising miracles. “While the amount brought in would be insufficient to resolve Kentucky’s revenue shortfall, it would most certainly help,” she told The Enquirer last week. Meanwhile, Churchill Downs Inc, which runs the Derby at its eponymous racetrack, has been chomping at the bit to offer sports betting. The operator recently acquired two casinos in states that are guaranteed to be early adopters of sports betting — Presque Isle Downs & Casino in Erie, in Pennsylvania, and Lady Luck Casino Vicksburg, in Mississippi. 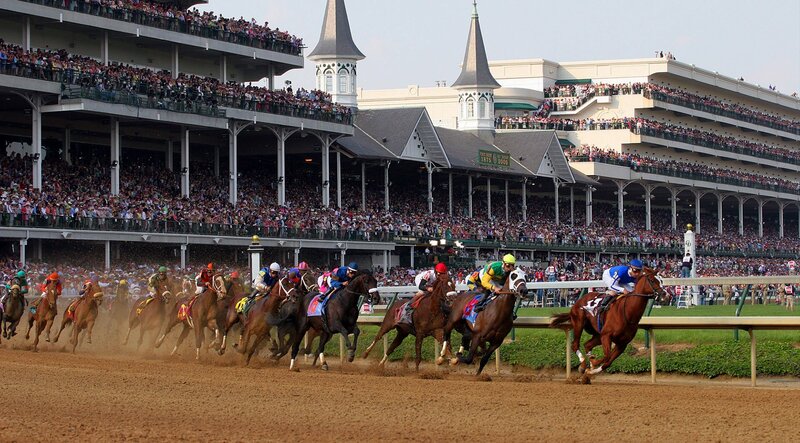 Horse racing has declined in popularity across the US and faces an uncertain future, even in Kentucky, and sports betting would bring a much-needed new revenue stream to the race tracks. More than that, according to St. Onge, “it would expand the liberty of our citizens by allowing them to spend their entertainment dollars the way they want.